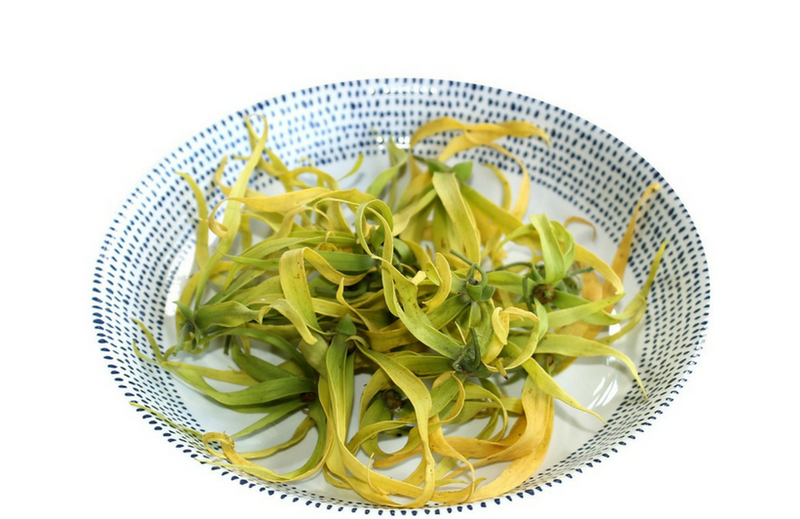 There are 3 best-known ways to use ylang ylang oil to treat hair loss. Secondly, Ylang Ylang can be used to clean and unclog the scalp due to its antimicrobial properties. Thirdly, Ylang Ylang helps reduce oxidative stress and cellular aging in the scalp due to its antioxidant nature. Will founded www.HairLossRevolution.com in 2012 and has been growing the business into what it is now. 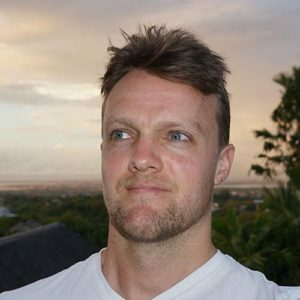 He’s the lead researcher, writer and product developer. He has a Master’s degree in Chemical Engineering. Interesting. I wonder what it would have done for me when I lost all my hair to chemo? I had no idea of the benefits. It could help so many people. Interesting! I’ve heard of the benefits of coconut oil for hair, but not ylang ylang. Might have to give this a try!